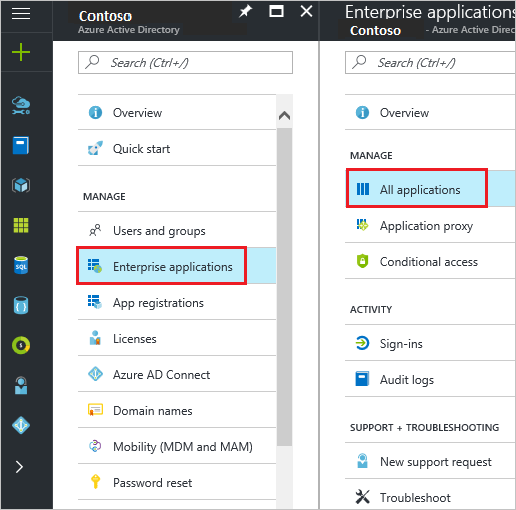 In this tutorial, you learn how to integrate Recognize with Azure Active Directory (Azure AD). To test the steps in this tutorial, we do not recommend using a production environment. Do not use your production environment, unless it is necessary. If you don't have an Azure AD trial environment, you can get a one-month trial here: Trial offer. To configure the integration of Recognize into Azure AD, you need to add Recognize from the gallery to your list of managed SaaS apps. In the Azure portal, on the left navigation panel, click Azure Active Directoryicon. In the search box, type Recognize. In the results panel, select Recognize, and then click Add button to add the application. 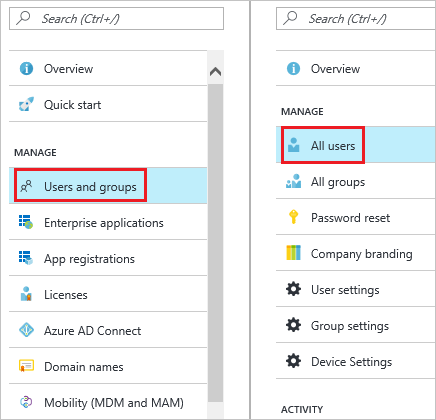 In this section, you configure and test Azure AD single sign-on with Recognize based on a test user called "Britta Simon". For single sign-on to work, Azure AD needs to know what the counterpart user in Recognize is to a user in Azure AD. In other words, a link relationship between an Azure AD user and the related user in Recognize needs to be established. In Recognize, assign the value of the user name in Azure AD as the value of the Username to establish the link relationship. Creating a Recognize test user - to have a counterpart of Britta Simon in Recognize that is linked to the Azure AD representation of user. 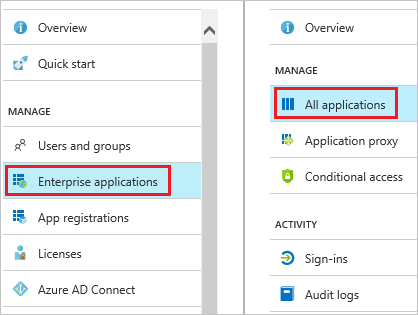 In this section, you enable Azure AD single sign-on in the Azure portal and configure single sign-on in your Recognize application. 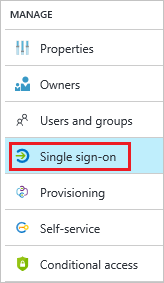 In the Azure portal, on the Recognize application integration page, click Single sign-on. These values are not real. Update these values with the actual Sign-On URL and Identifier. Contact Recognize Client support team to get Sign-On URL and you can get Identifier value by opening the Service Provider Metadata URL from the SSO Settings section that is explained later in the tutorial. .
On the SAML Signing Certificate section, click Certificate (Base64) and then save the certificate file on your computer. On the Recognize Configuration section, click Configure Recognize to open Configure sign-on window. 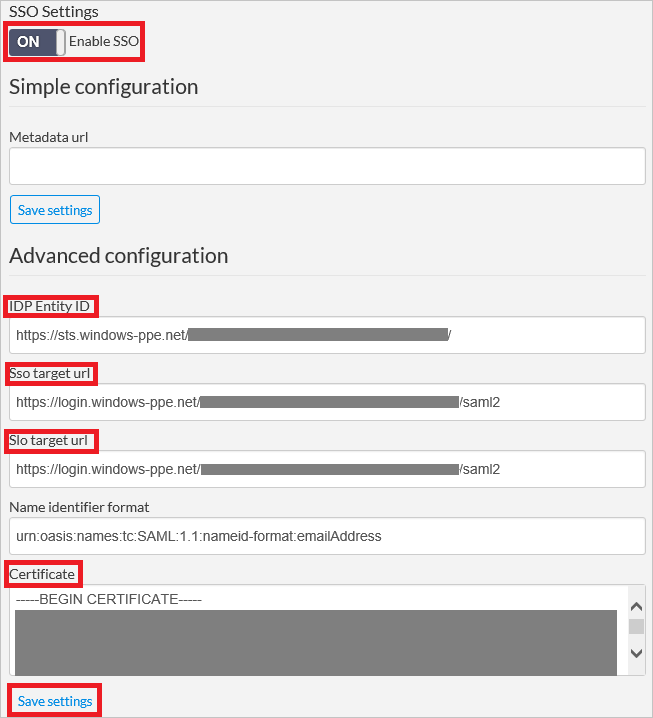 Copy the Sign-Out URL, SAML Entity ID, and SAML Single Sign-On Service URL from the Quick Reference section. In a different web browser window, sign-on to your Recognize tenant as an administrator. On the upper right corner, click Menu. Go to Company Admin. On the left navigation pane, click Settings. Perform the following steps on SSO Settings section. a. As Enable SSO, select ON. b. In the IDP Entity ID textbox, paste the value of SAML Entity ID which you have copied from Azure portal. c. In the Sso target url textbox, paste the value of SAML Single Sign-On Service URL which you have copied from Azure portal. d. In the Slo target url textbox, paste the value of Sign-Out URL which you have copied from Azure portal. e. Open your downloaded Certificate (Base64) file in notepad, copy the content of it into your clipboard, and then paste it to the Certificate textbox. f. Click the Save settings button. 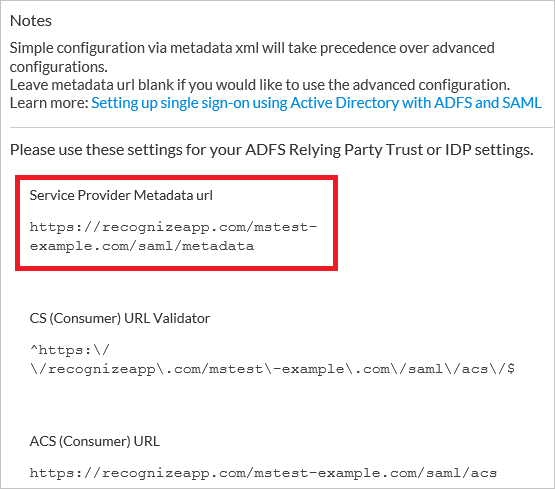 Beside the SSO Settings section, copy the URL under Service Provider Metadata url. Open the Metadata URL link under a blank browser to download the metadata document. Then copy the EntityDescriptor value(entityID) from the file and paste it in Identifier textbox in Recognize Domain and URLs section on Azure portal. In the Azure portal, on the left navigation pane, click Azure Active Directoryicon. 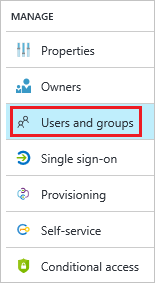 To display the list of users, go to Users and groups and click All users. To open the User dialog, click Add on the top of the dialog. a. In the Name textbox, type BrittaSimon. b. In the User name textbox, type the email address of BrittaSimon. c. Select Show Password and write down the value of the Password. In order to enable Azure AD users to log into Recognize, they must be provisioned into Recognize. In the case of Recognize, provisioning is a manual task. This app doesn't support SCIM provisioning but has an alternate user sync that provisions users. 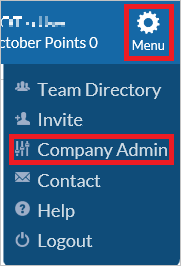 Log into your Recognize company site as an administrator. Perform the following steps on User Sync section. a. As Sync Enabled, select ON. b. 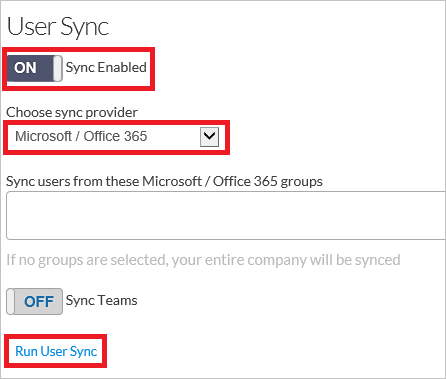 As Choose sync provider, select Microsoft / Office 365.
c. Click Run User Sync. In this section, you enable Britta Simon to use Azure single sign-on by granting access to Recognize. In the applications list, select Recognize. On Users and groups dialog, select Britta Simon in the Users list. The objective of this section is to test your Azure AD single sign-on configuration using the Access Panel. When you click the Recognize tile in the Access Panel, you should get automatically signed-on to your Recognize application. For more information about the Access Panel, see Introduction to the Access Panel.